Competition is on a constant rise in the automobile sector which has made surviving in this cut-throat world difficult for a number of automakers. Being good in the manufacture of vehicles is not enough; a company needs to provide best quality and services along with the latest innovations. Mediocre companies are finding it tough to create a brand identity for themselves which will be looked upon by their customers. Hyundai Motor Co. and Kia Motors Corp. also come under this category. Both these companies have suffered a major blow adding to their struggle to survive in the key market. The news suggests that Hyundai and Kia recall a huge number of cars from the market due to technical inefficiencies. Both the companies will expectedly recall more than a million vehicles in the land of South Korea and the U.S. Such a massive automobile recall will take place to due to some engine issues in numerous cars. The cars are being recalled in order to rectify the issue before it causes some catastrophe. Such an unfavorable incident isn’t the first one for Hyundai and Kia in recent times. A while back, both the companies faced a major drop in their sales in China and a sluggish demand for the vehicles in South Korea and the U.S. As soon as the news of the Hyundai and Kia recall will be out, the market value of the automobile manufacturers will drop down even more. Hyundai and Kia will recall millions of vehicles due to manufacturing faults. The Hyundai and Kia recall may cost both the companies hundreds of millions of dollars each. This will add to the woes of the firms which seem unending in the near future. These car companies announced on Friday that they will recall 171,348 vehicles in South Korea as a result of a manufacturing problem. Such a problem may lead to engine stalling which needs correction before it develops further. 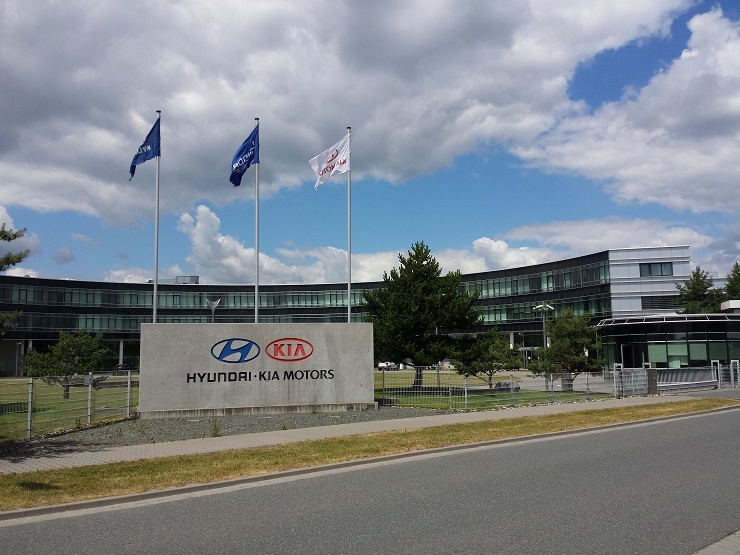 Hyundai and Kia have submitted similar plans to the U.S. authorities which request the permission to recall a tentative number of vehicles in the country in order to rectify an engine issue similar to South Korea. In the U.S., the Hyundai and Kia recall will be applicable to around 1.3 million vehicles. Such huge quantity of vehicles is enough to ruin the reputation and trust customers had in the automakers. According to the Hyundai spokesperson, the company will send around 1.3 million vehicles for inspection and rectification of errors. The number of recall vehicles is extremely close to the annual sales of the automaker in the U.S. The Hyundai and Kia recall in the U.S. might cause both the firms around $250 billion in total. Despite such rumors, the officials of Hyundai have given no confirmation about the money to be spent on the recall. Let’s just hope that such an incident will not shake up both the companies and lead them to bankruptcy.